We are a full service water equipment and tour boat operator in the Finger Lakes region, your headquarters for water adventures on the northern tip of Seneca Lake, Seneca-Cayuga and Erie Canals and the Geneva-Waterloo area. 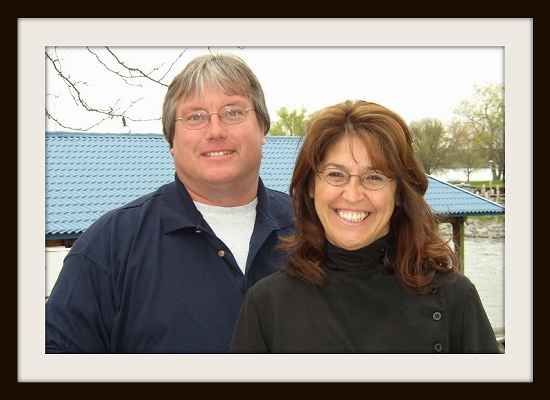 We are Donna and Bob Stivers and have been in the rental business for 21 years, and for the last 14 years have operated Stivers Seneca Marine, 401 Boody’s Hill Rd. Waterloo, NY 13165. Our experienced and helpful staff are here to help you with any questions regarding any of our Finger Lakes Vacation Rentals. We have lived on the lakes for our entire lives and can meet all of your needs while boating in the area. We are the premier provider of Finger Lakes Houseboat Rentals. Our Luxurious Erie Canal Houseboat rents by the week. The Seneca Lake Reel Tours tour boat is available for regularly scheduled tours and private events. We also rent Pontoon Boats 7 days a week by the half day or full day. Paddleboats and Kayaks are also available at Stivers Seneca Marine, a full service marina on Seneca Lake at the mouth of the Seneca-Cayuga canal.